Sign up to receive email updates from WFF! 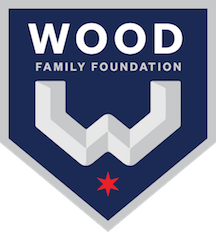 Thank you for your interest in joining the Wood Family Foundation mailing list. Please provide your name and email address and click "Subscribe". We look forward to staying in touch!